Hinckley Home Center & Vineyard Home Center carry a wide selection of Made In America products. 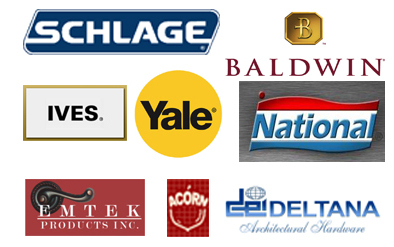 Click here to see a listing of manufacturers who produce some or all of their products in the United States of America. 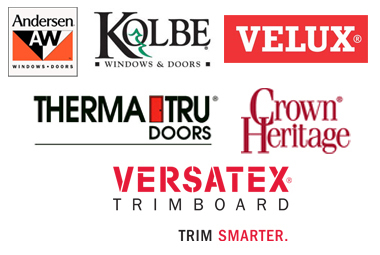 We carry a full line of building materials. 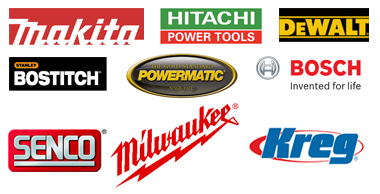 We carry a full line of contractor hardware including rivets, screws, and driven, shot, and collated nails. We carry bright galvanized and stainless materials. We carry 304 stainless and are the only local supply of 360 Marine Grade. 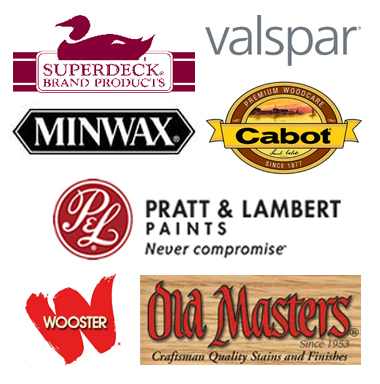 Hinckley Home Center & Vineyard Home Center carry hand tools from Stanley, Vaughan, Estwing, Dasco Pro, and Sharksaw. We carry a full offering of flags & flag poles. We carry a full offering of gardening, lawn care, and yard maintenance products.